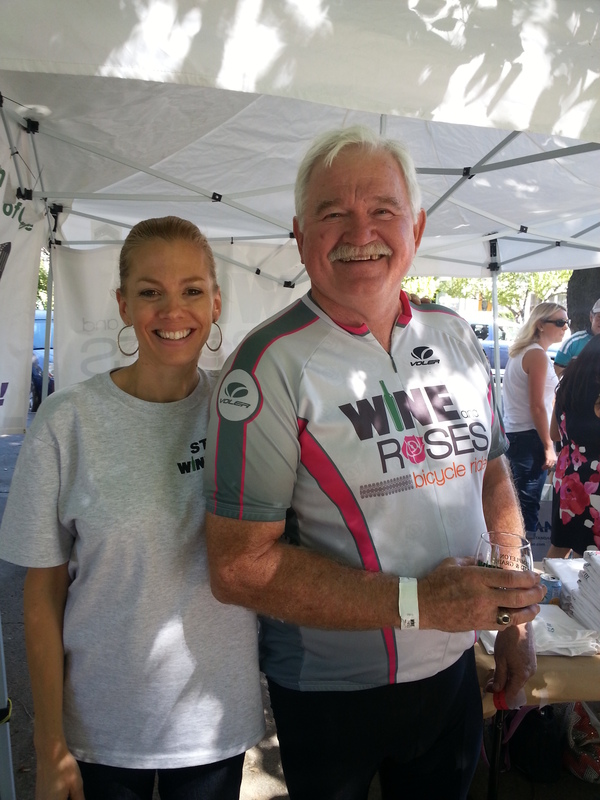 Welcome to the 18th Annual Wine & Roses Bike Ride to be held at Templeton Community Park. We look forward to seeing you on Saturday October 12th. 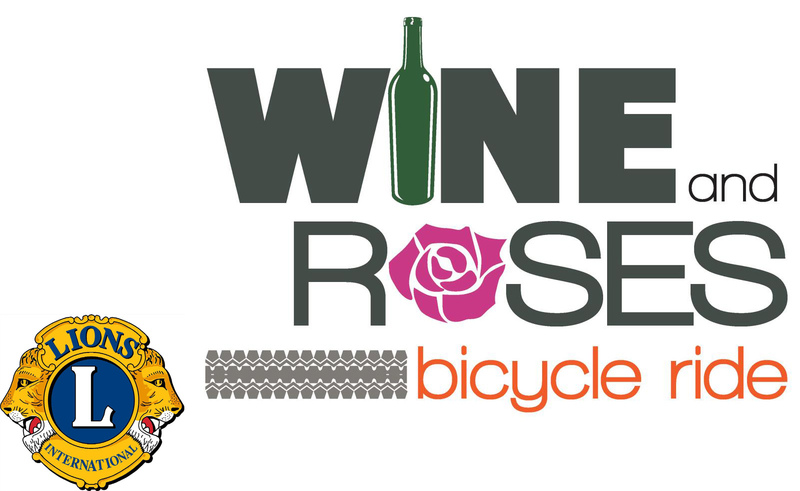 If you want more information about the ride or routes, you can find it on our web page at: www.wineandrosesride.com. 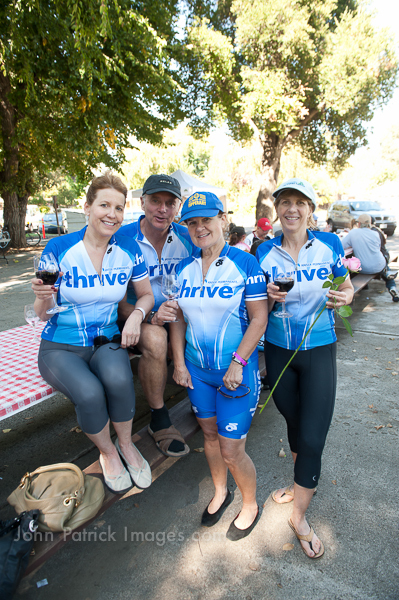 The ride begins and ends at Templeton Community Park located on the corner of 5th and Crocker Streets in Templeton. 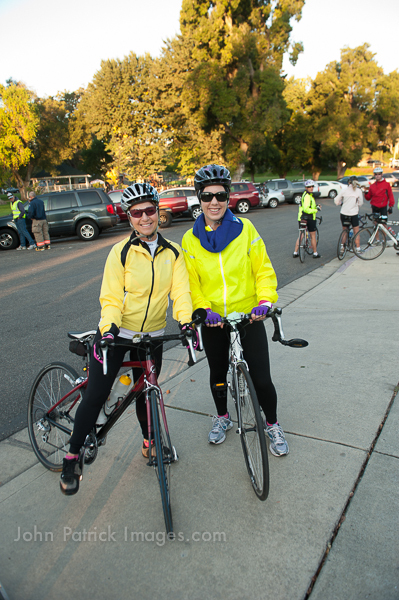 Check-in for the ride will be held in the Templeton Community Services District conference room, next to the Fire Station. Look for the signs or for one of our volunteers to direct you. 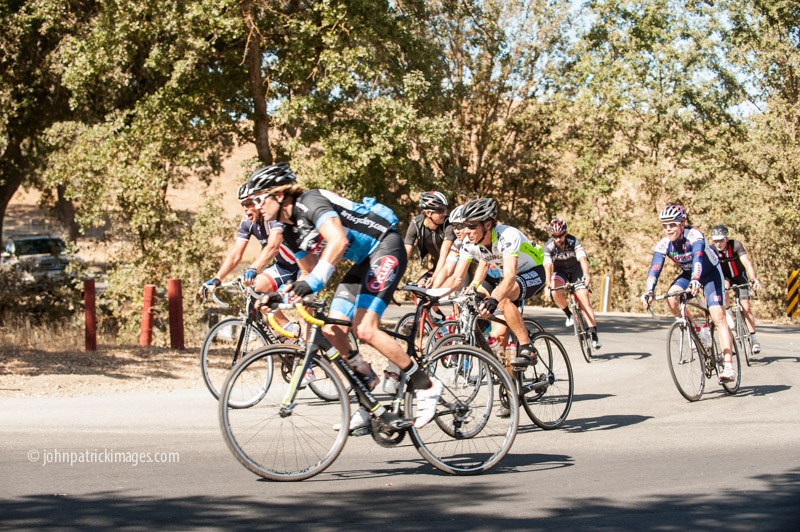 We strongly discourage anyone from starting the ride late. 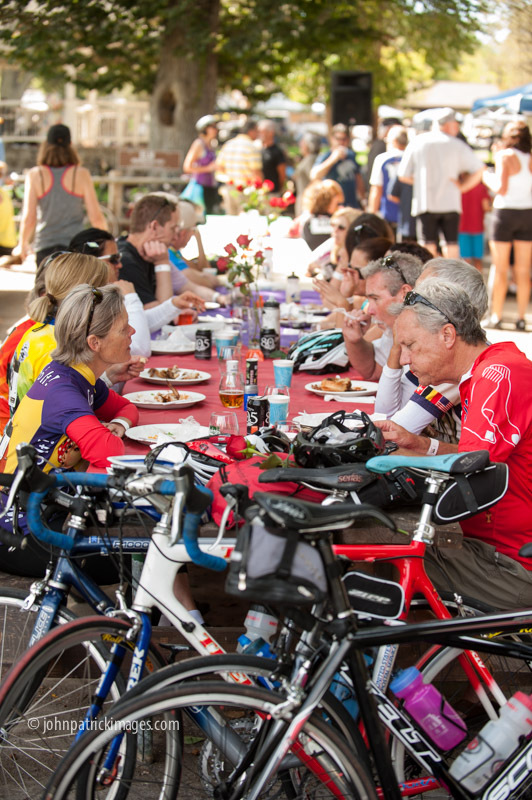 SAG support will only be available until 4 p.m. (and you may miss the BBQ if you start too late!) 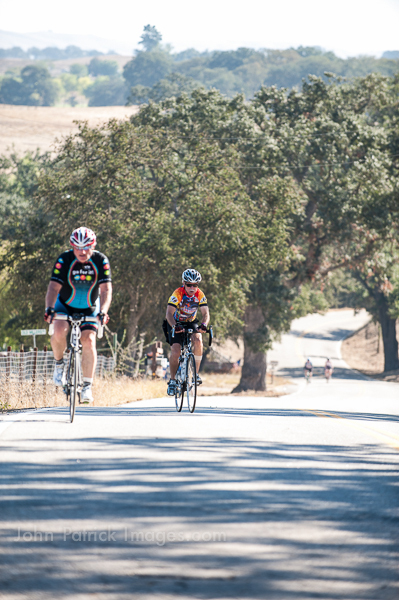 Once you are on the road, if you think you will not be able to complete the ride by 4 pm., please flag down a SAG vehicle or contact the ride coordinator (Mike Milby) at (805) 440-5085. 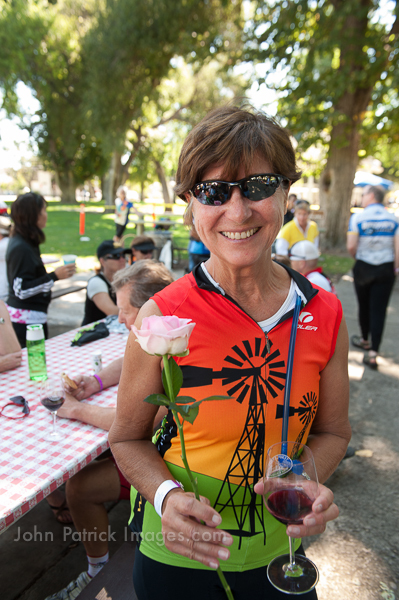 The Cancer Support Community of the California Central Coast invites you to its FREE reception held from 4:30pm – 7 pm at their office located at 1051 Las Tablas Road (across the street from Twin Cities Community Hospital) in Templeton. Don’t forget to bring a jacket or sweater! 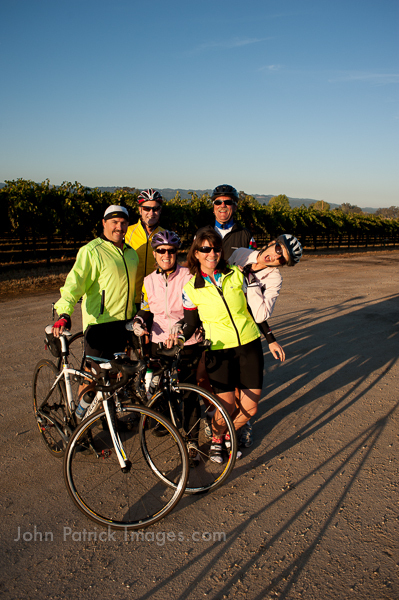 It can cool down quickly once the sun sets (although the wine may warm you up a bit)! 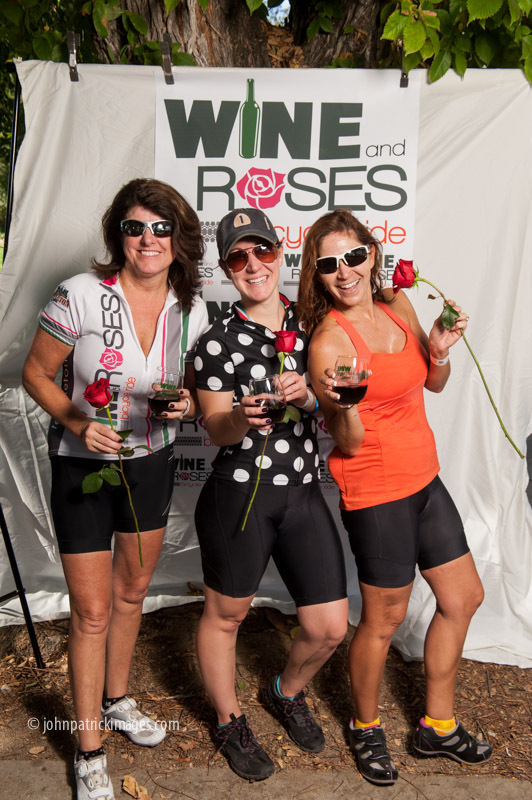 You can meet fellow riders and also get early registration for Saturday's ride. RSVPs are not required.